Sources have told The Verge that Microsoft is working on a free version of Windows, presumably called “Windows 8.1 With Bing”. 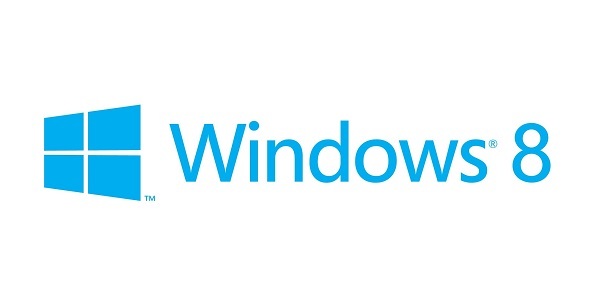 As the name suggests, this version of Windows will have Bing integrated into it. The operating system will allegedly come pre-loaded with Bing powered apps, such as the new Bing SmartSearch, a utility that searches your local files stored on your computer. Personally I'm a fan of Windows 8 and I think this is a great opportunity for those who don't have it already. Sure there are some caveats with Windows 8, but I feel like the pros outweigh the cons. If Windows 8 becomes free, I almost see no reason not to switch to it, which seems to be Microsoft's goal here. It should be noted though, that it currently seems as if this version of Windows will only be a free upgrade, not a whole retail operating system. It's unclear as to whether you need Windows 7 or not, which is interesting considering there are still a lot of people on XP. With Microsoft stopping support for Windows XP, this could be a great switch for those who want to get away from the unsupported platform. Currently, nothing is set in stone and there has been no official word from Microsoft. Despite this, this move wouldn't surprise me as it would be a great way to get more people on Windows 8 and use Bing. Microsoft has seemed almost too generous lately, with pulling stunts such as free Office Online, low cost (or free) version of Windows Phone, and 100GB on OneDrive for 100 Bing reward points. I’m almost asking whether it’s too good to be true, and if Microsoft will turn around and start to slowly monetize all these platforms once they pull users in. Only time will tell as to whether these rumors are true, and what Microsoft will do with their new platforms.